Publications - Spice King ® - Overseas lands and islands spices, herbs and vanilla supplier. With natural ingredients to creative and delicious healthy eating! 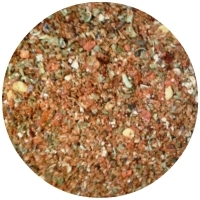 CHILI CON CARNE Spice King - Texan Mexican Spices Blend with Chili Ancho! January 30, 2017 - Right from the tropical plantations of the amazing Madagascar: Bourbon motif for gourmets of luxurious tea parties in a bouquet with the one of the best Indian tea – VANILLA BEANS TEA! 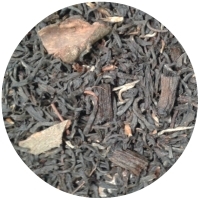 VANILLA BEANS TEA Spice King - the exquisite blend for luxurious tea parties!